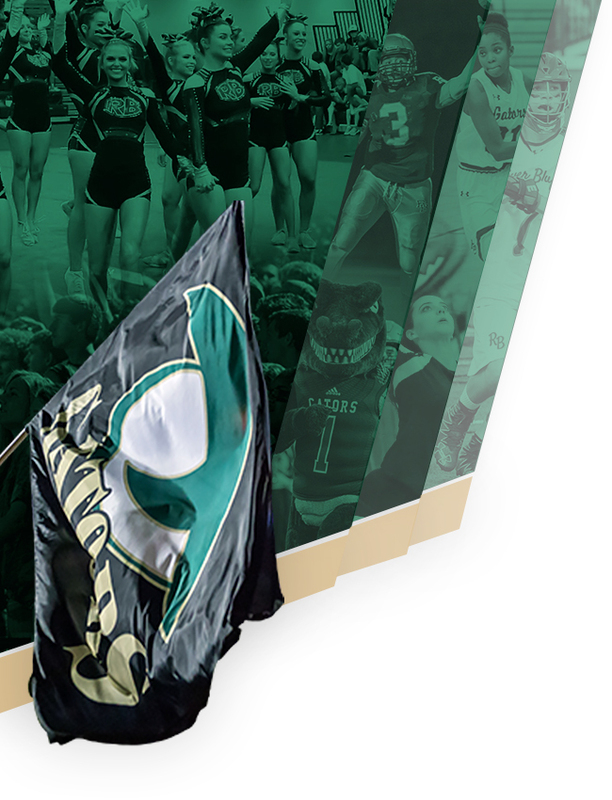 The varsity football game against Irmo, which was rescheduled because of Hurricane Florence to this Friday, has been cancelled. Irmo and River Bluff agreed to the cancellation but scheduled a JV matchup between the 2 schools for Thursday, November 1st at 7:30 at Irmo High School. The original JV game had been cancelled since JV games are typically not rescheduled. 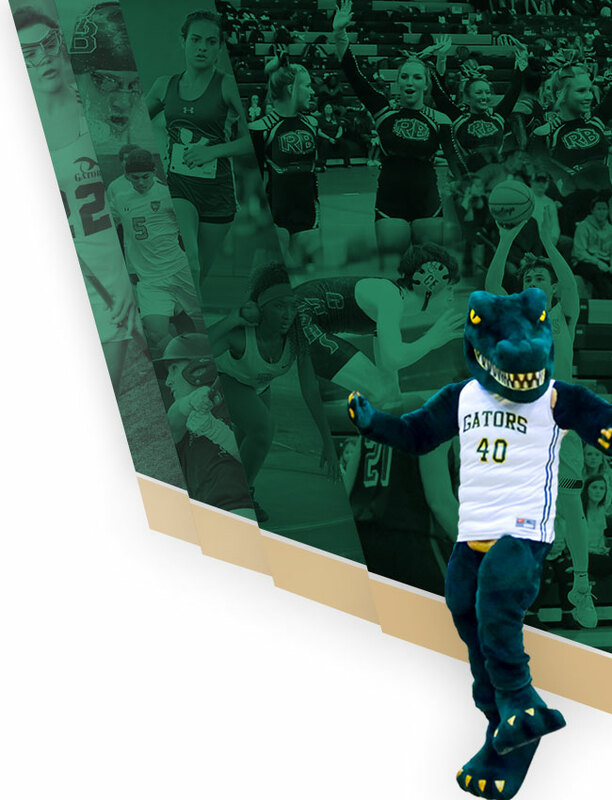 The cancellation will give the Gators an opportunity to prepare for their game on Friday, November 9th, when they will host a first round playoff game. 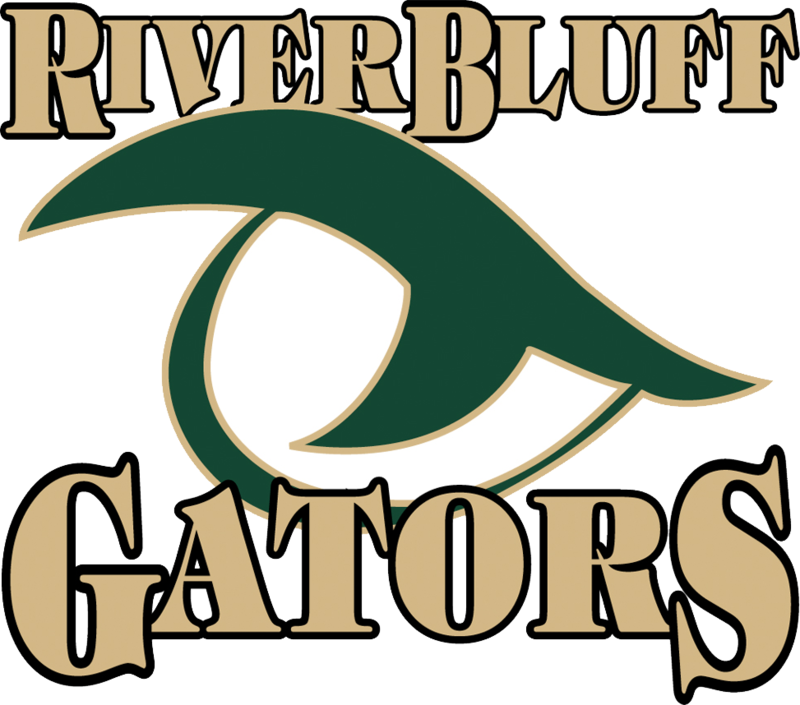 This will be the first time River Bluff has hosted a football playoff game, adding to the list of firsts for the Gators this season. The Gators‘ opponent for the game has yet to be determined.